← Meeting Farooq, who saw ‘angry’ Baba…. Meherabad(Ahmednagar), Oct 28:The second edition of the annual programme, ‘Discovering the Avataric Legacy’ opened here on Friday with Jal Dastur, long time disciple and Trustee of Avatar Meher Baba Perpetual Public Charitable Trust observing that the 15-minutes of Grand Silence at the Tomb Shrine on January 31 is the ‘real’ Amartithi. The discussions are taking place in an informal ambience. Attendance is thin though. Speakers are interestingly taking great pains to not create or perpetuate a dogma in the name of identifying the legacy of Meher Baba. Dastur set the tone when he said Meherabad should be a place of education to the new Baba lovers to learn that Baba stands for Universal Love. It is very, very important. When you love Him, you must forget yourself completely. This is the way to surrender to Him. Education is the catchword with some speakers, particularly. Gokaran Shrivastava, who along with his wife, Urmila, is at the vanguard of the unfolding campaign to make Meherabad a big draw for scholars as well by refocusing attention on at least some important days and events in the Life of the Avatar of the Age. ‘Every day is an important day with Baba. We cannot single out a particular day as more important than the other. But we can at least remember some days and re-energise ourselves in His service’, Gokaran told me on the eve of ‘Discovering the Avataric Legacy’ Second Edition. He appears to bubble with school boyish enthusiasm as he is going about organising the event with all the trappings of an academic exercise to ‘discover and share His Love’. Ward Parks has sounded a word of caution against laying too much emphasis on ‘Words”. Advancing what he himself termed as ‘devil’s argument’, he said ‘Baba did not care for words but their essence. He did not want us to get stuck with words’. So, his dictum: Read Baba’s books and draw their essence’. 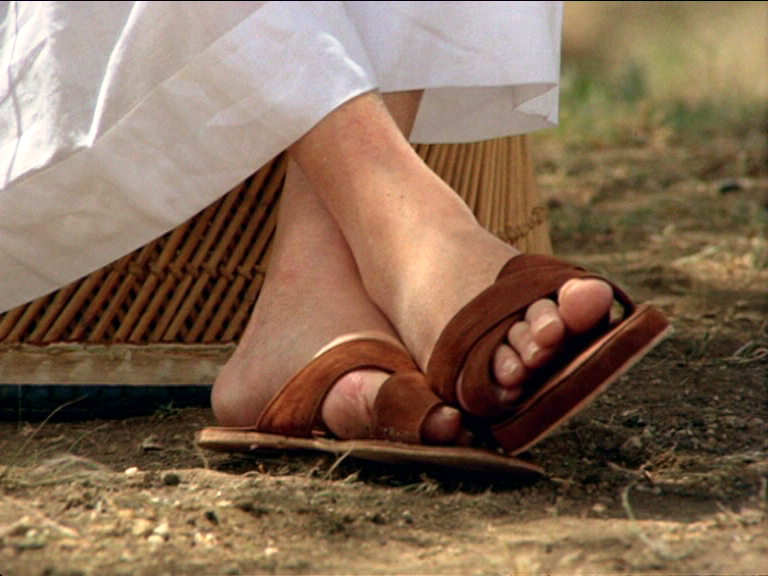 Park, who has studied ‘God Speaks’ a hundred times, said, for Baba, words are like the Homeopath’s white pills. Words are carriers of Baba’s energy and convey Baba’s essence. Addressing a much larger question – Are the words attributed to Him really Baba’s, this long time resident of Meherabad remarked: Eruch found words to convey the meaning of Baba’s gestures. But Baba put His seal on these words. Turning to God Speaks and Discourses, Park said there is no doubt that these were authored by Meher Baba though not in the conventional way. He gave the essence. His disciple(s) elaborated and prepared the write-up. And Baba checked …. These were the works by Him in His life time….co-authored in a manner of speaking with the chosen disciples through whom he worked……Editors are a part of authorship…. Prof Digambar Gadekar spoke on “Ambrosia of Awakener Avatar’s Aartis”. He enjoyed the rare privilege of reciting ‘aarati’ to the Avatar in Pune one day not once but seven times at His behest. He traced the ‘evolution’ of aarati over the years saying that aarti is a prayer in front of the God by the seeker while totally absorbed in His thoughts. 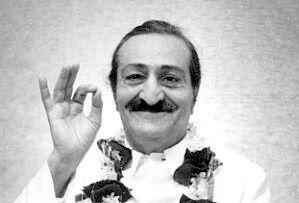 Avatar Meher Baba has assured that he is present before us ‘every time we recite our prayers and give aarti to Him’. The first ‘aarti’ was in Marathi. It was written in 1924 by M D Shahne who was working in the Hazrat Babajan School at Meherabad. The last ‘aarti’, which Baba heard, was written by Bhau Kalchuri. The aadi sachetna santiniketana namo brahma aaoo was set to music by Manik Hathihidaru. According to Professor Gadekar, it was a test of talent and patience for Manik. He was made to change the tune several times. At one stage Baba even told him that if he could not compose a good tune, he would have to throw all his music instruments into the river. But when Baba finally approved the composition, He ordered that the aarti should be recited only when He dropped His body’. So during the Mahadarshan, the Bhau arati was recited on all the seven days. The other speakers of Day –One were Eric Solibakke of Norway and Jeff DeLoe of Meherabad. Eric elaborated on the eternal dance of divine message, while Jeff spoke on environmental conservation at Meherabad. This entry was posted in Meher Baba Speaks and tagged Avatar, Legacy, Meher Baba. Bookmark the permalink.